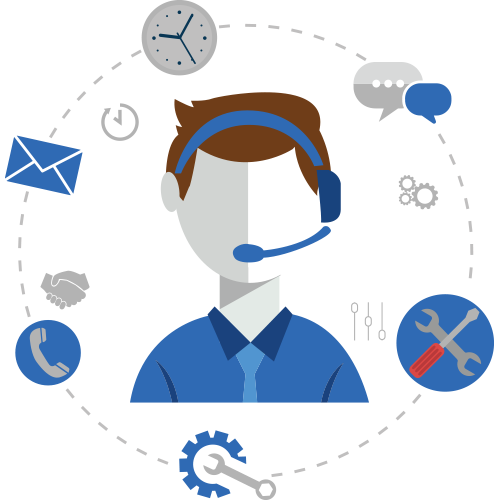 We serve as your complete IT support team or as an extension of your current IT team. Whether you have a few PC’s or offices throughout the country, Next Horizon will provide support when equipment fails, the network crashes or simply when you need a helping hand. We offer a variety of maintenance contracts to fit a variety of pricing and service-level needs. Next Horizon’s IT managed services provide companies of all sizes in the Central Florida area with access to technology specialists who are experts in managing networks, network security and computer support. These days, business leaders are constantly looking for ways to increase productivity and reduce costs. With reduced budgets for Information Technology, the IT team must do more with less. 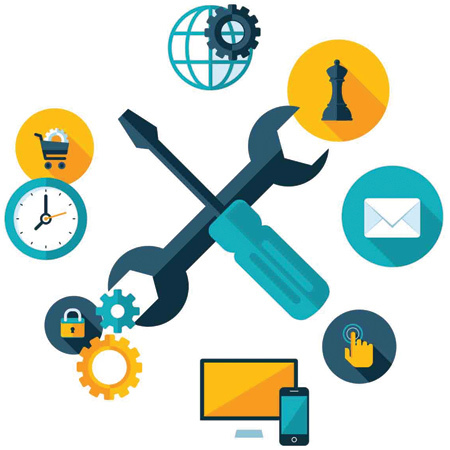 Without the funding or staff to support core business systems, often the maintenance of these systems is pushed aside to allow the IT team to focus on “hot” issues. These scenarios can lead to not only significant losses in staff time and productivity, but also damage your company’s perception with your customers. Have Next Horizon’s computer networking and managed IT services help support your business’ IT needs so you can focus on your business where it matters.